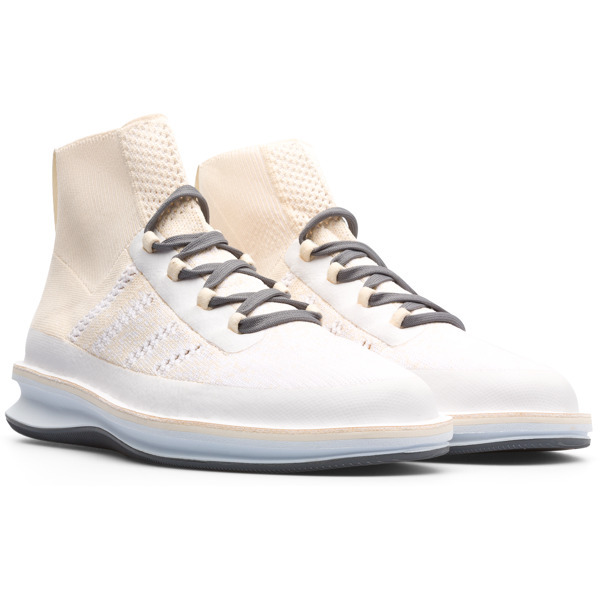 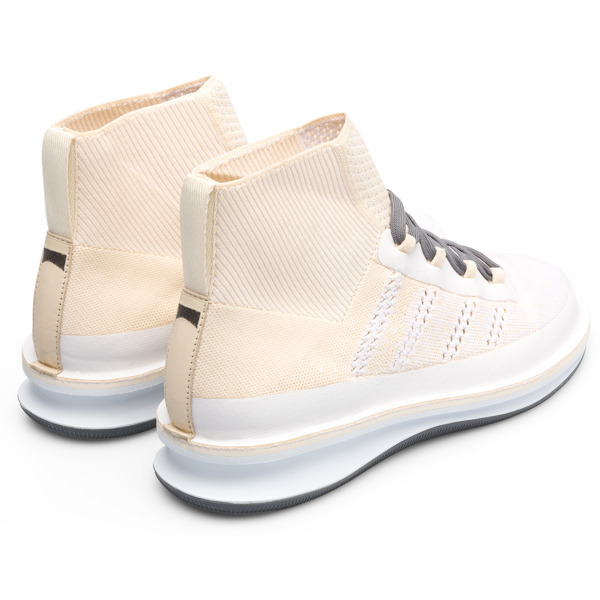 Contemporary in their clean urban design, fail-safe in their unique beetle construction, these men’s sneaker boots have a sporty style too. 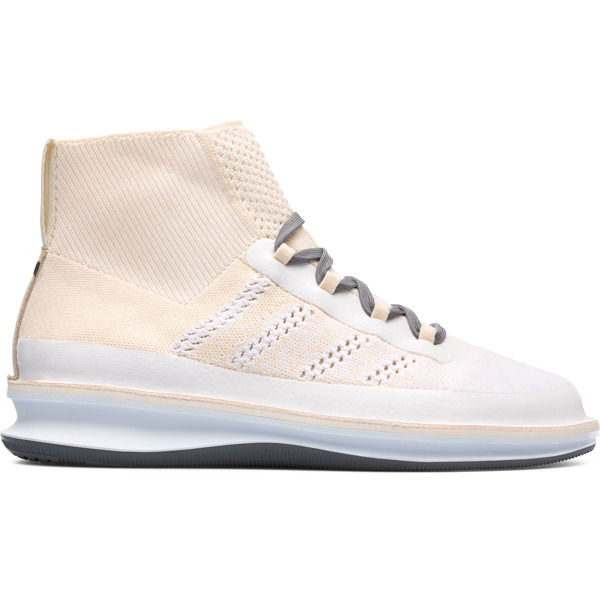 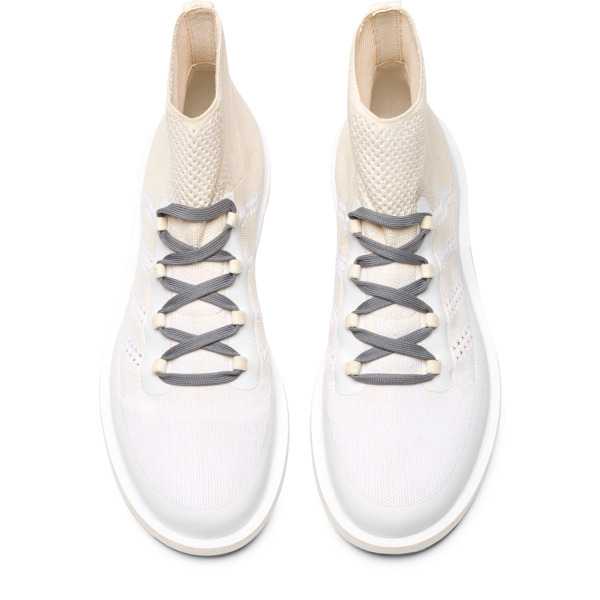 With knitted uppers functioning as breathable air vents, they’re highly flexible, so you can make the most of your movements. 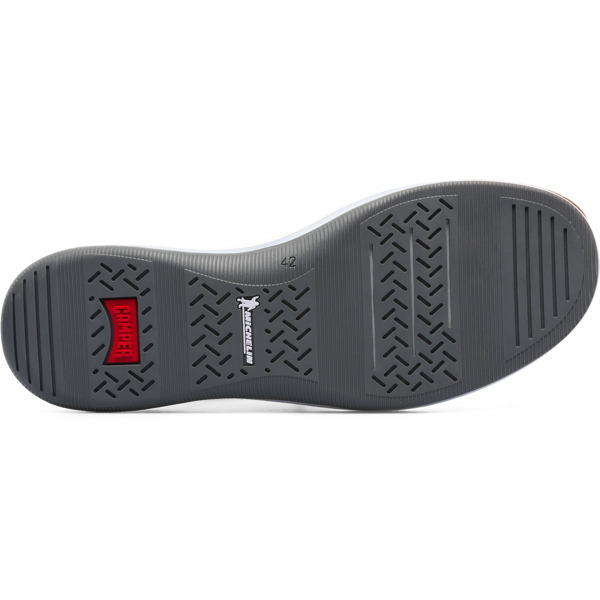 Wavy Michelin outsoles offer extraordinary grip, while abrasion resistance technology guarantees they’ll last a long time.